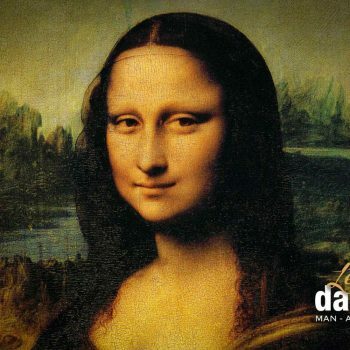 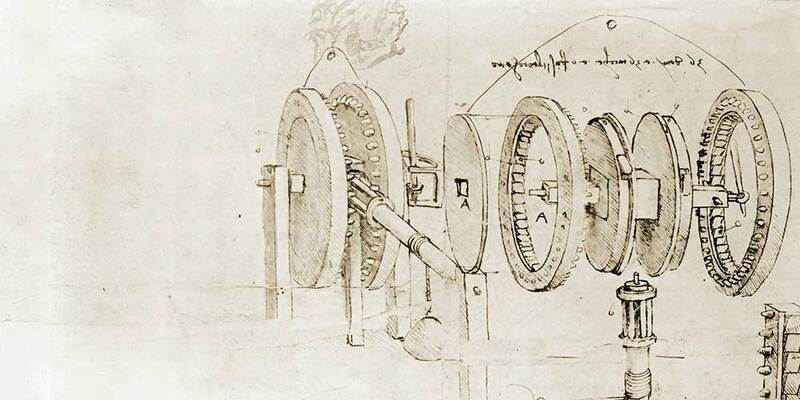 Leonardo da Vinci has been a man active and talented in so many different areas that he may be called one of the few geniuses in the history of mankind. 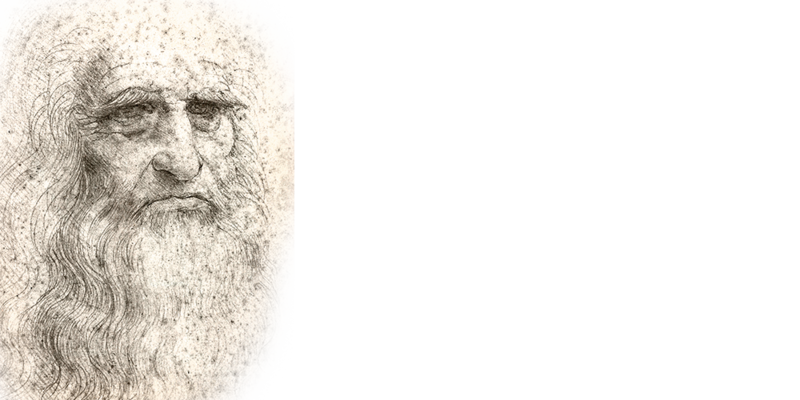 He was not only famous for being an artist but also a sculptor, architect, art historian, writer and last but not least outstanding inventor. 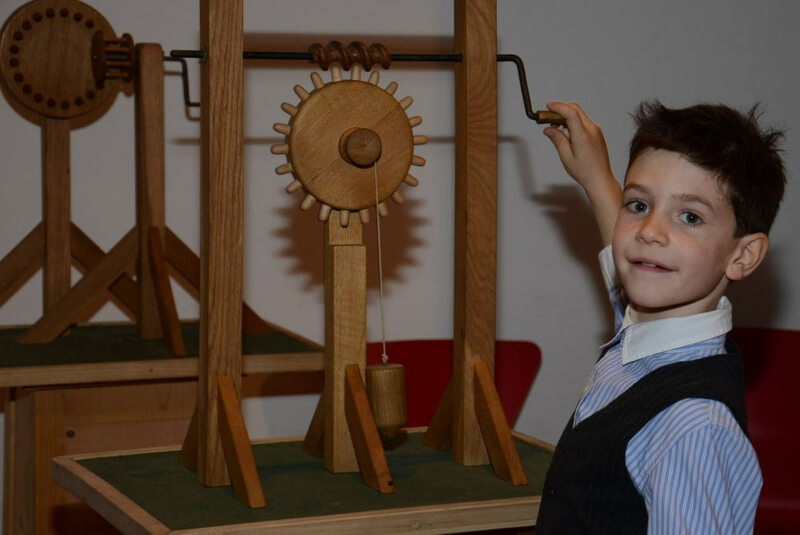  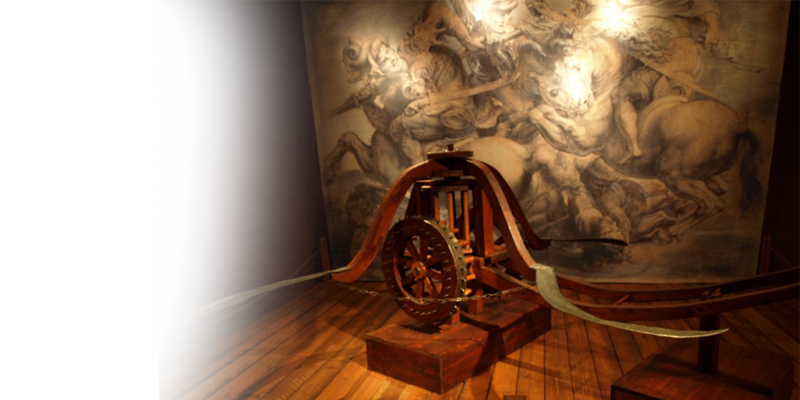 The EMS exhibition “Leonardo da Vinci: Man – Inventor – Genius” focuses on the revolutionary inventions of the mastermind Leonardo da Vinci. 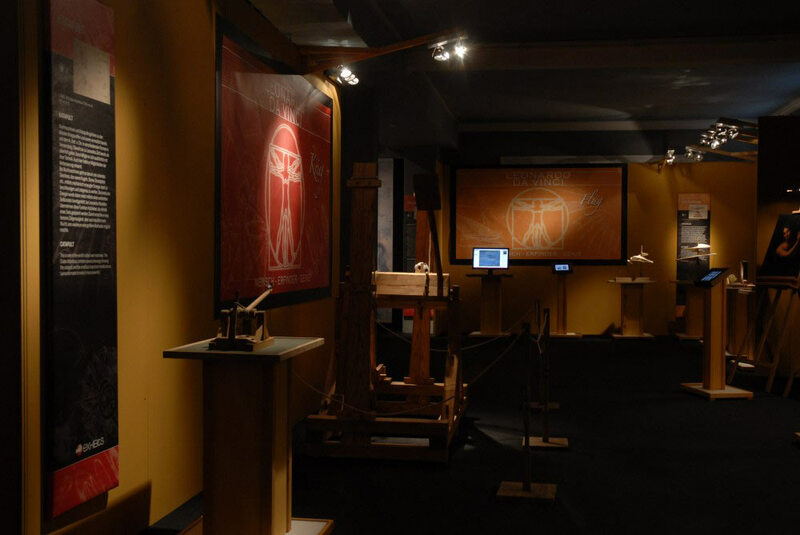 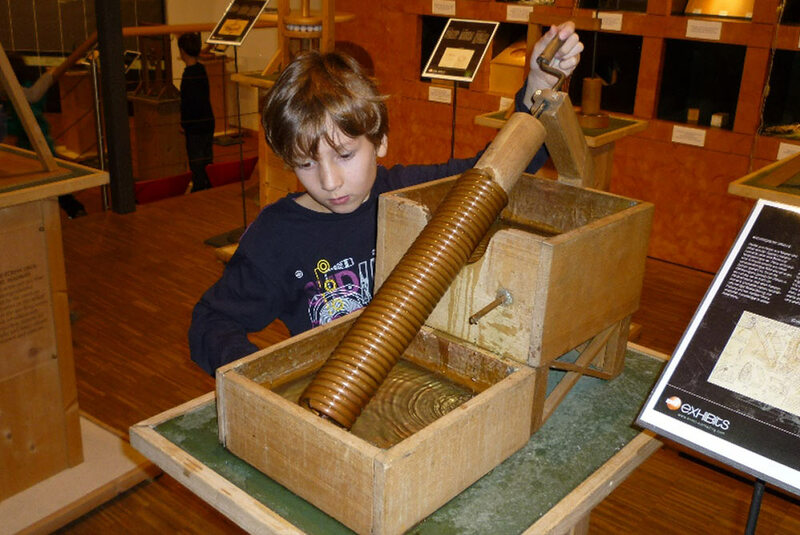 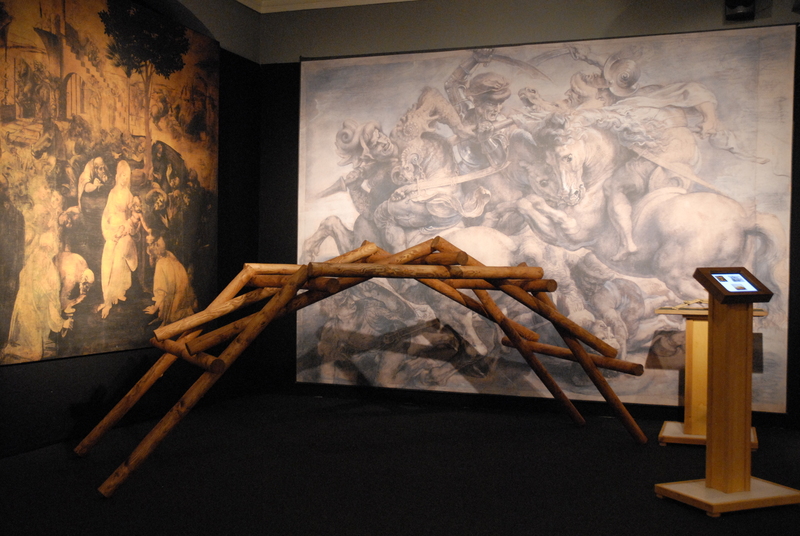 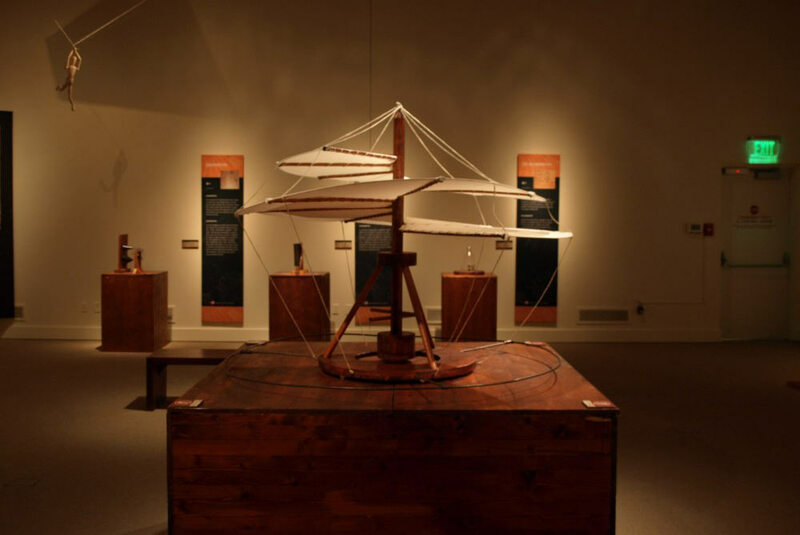 The exhibition showcases 40-60 3-dimensional machines which have been reconstructed true to scale and based on the original Da Vinci codices – the notebooks Leonardo da Vinci carried with him to record his findings – using materials typical for this period: like wood, metal, cloth and ropes. 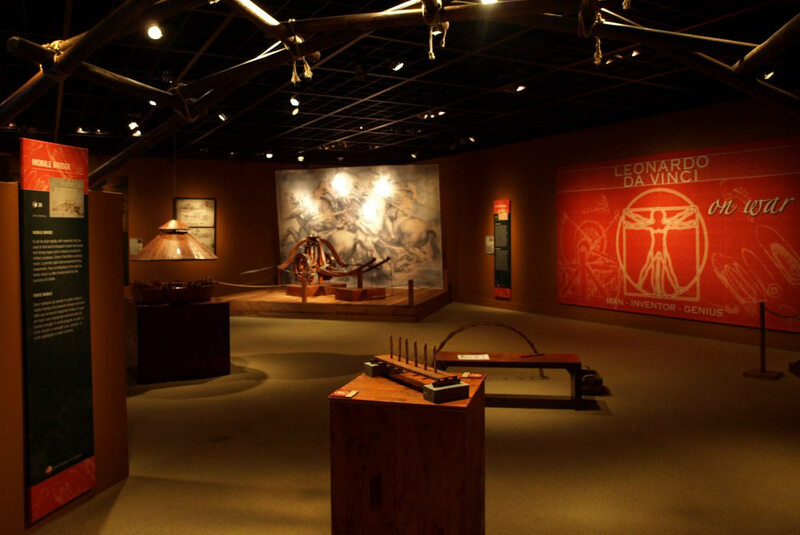 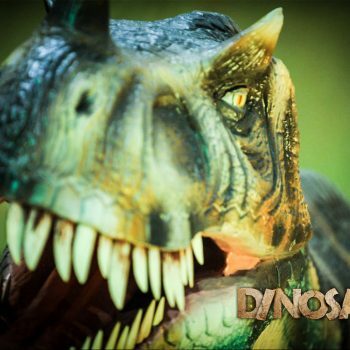 Most of the exhibits are interactive, so the visitors are free to touch them and give them a try. 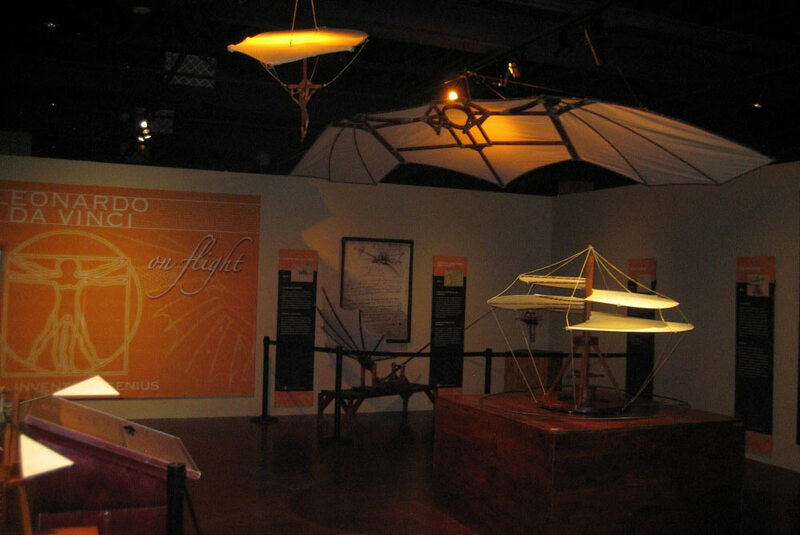 The functionality of the machines is described in detail by computer simulations and video guides throughout the exhibit that visitors can handle interactively.